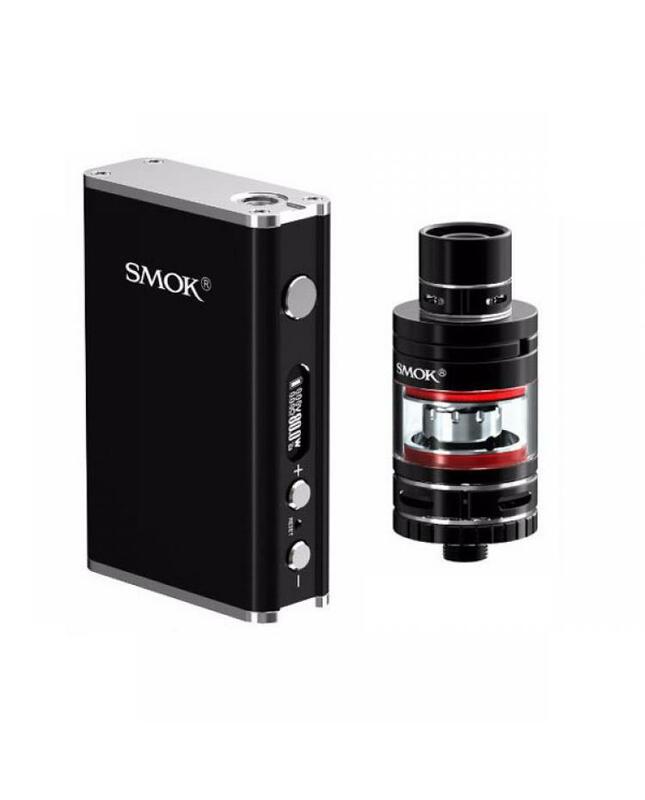 Smok micro one is newest smok company TC starter kit, the kit has four different colors available, includes smok R80 temp control box mod and micro tfv4 tank. micro one is compact enough to fit in the palm of your hand, feel better. 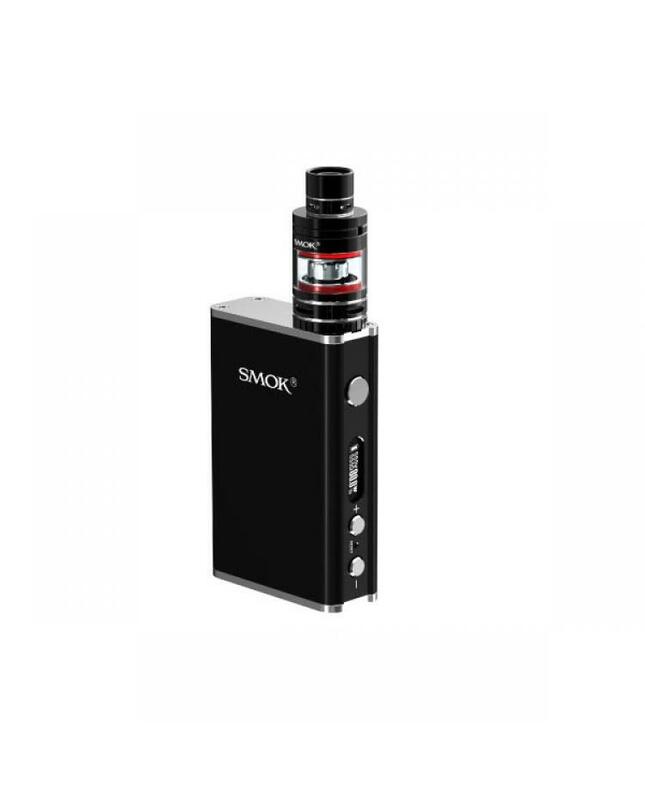 R80 TC box mod is upgraded version of smok m80, the new temp control box mod built-in 4000mah battery, four different colors available, portable and compact size, and with fundamental improvement in the finish. the r80 box mod support temperature control with ss,nickel200, and titanium coil heads. max output 80watts, with brand new internal battery monitoring technology, perfect battery system will be the guardian of your vaping safety. micro TFV4 tank is a special edition of the revolutionary tfv4 tank, with two sub ohm cores,0.3ohm micro clp2 core and 0.25ohm micro stc2 core, can hold 2.5ml e juice, and the kit will come with 3.5ml replacement glass tube and tank extension adapter so vapers can enjoy micro one without having to refill as often. the micro tfv4 tank with four adjustable air slot on bottom and top, bring you an extremely open draw.